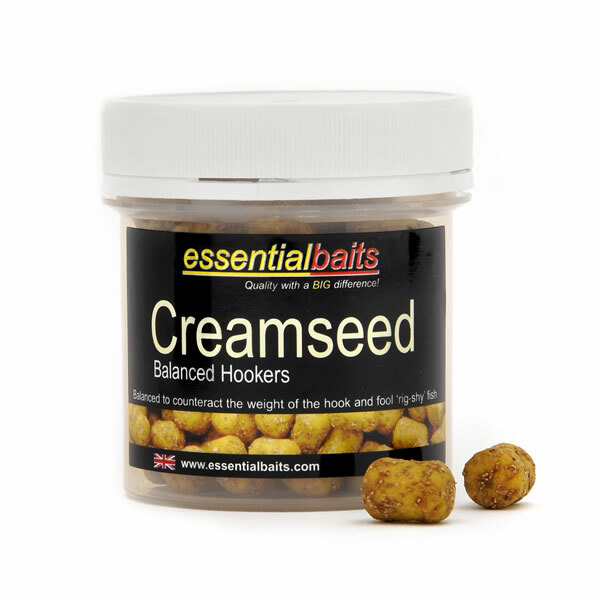 Cork Ball Pop-up Packs : Essential Baits, Quality with a BIG difference! While our Corker range of cork dust pop-ups offer many advantages, including being able to 'trim' up your hookbait with scissors, they are not always the best option for long term buoyancy with rigs such as the 'Chod Rig' or the 'Hinged Stiff Rig'. With this in mind we have created the perfect solution with our new 'Cork Ball Packs'. 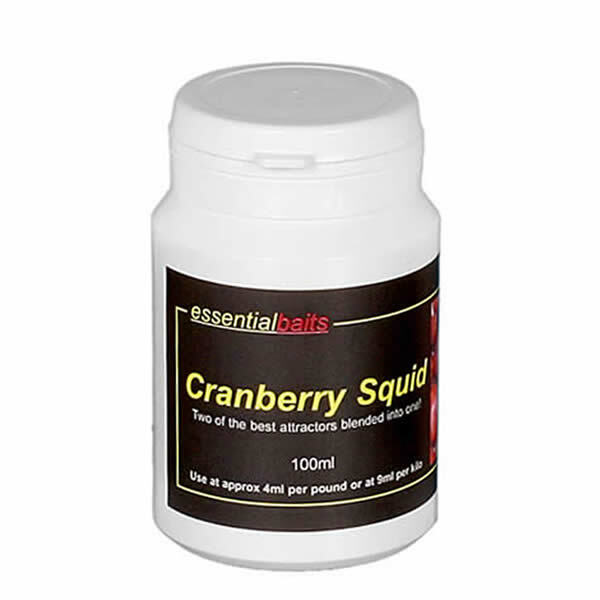 These are aimed at anglers who prefer to use cork ball pop-ups, and in just 20 mins, you can produce enough pop-ups for the month ahead! You can even take the packs fishing and make them on the bank! 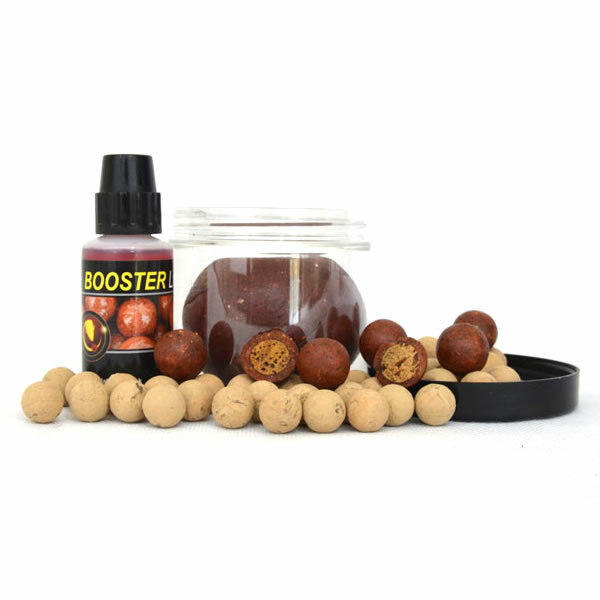 Each pack contains x 40 12mm cork balls, more than enough paste, 30ml matching Liquid Booster and a pop-up pot to place them in once made. 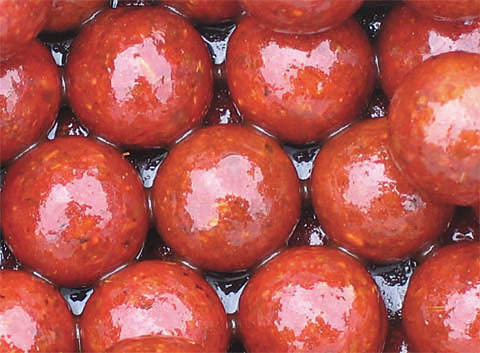 Depending on how much paste you use, you can make everything from very buoyant pop-ups through to balanced hook baits. There is sufficient paste to make at least 60 pop-ups, so if you save the cork balls after use, you can keep making fresh pop-ups. 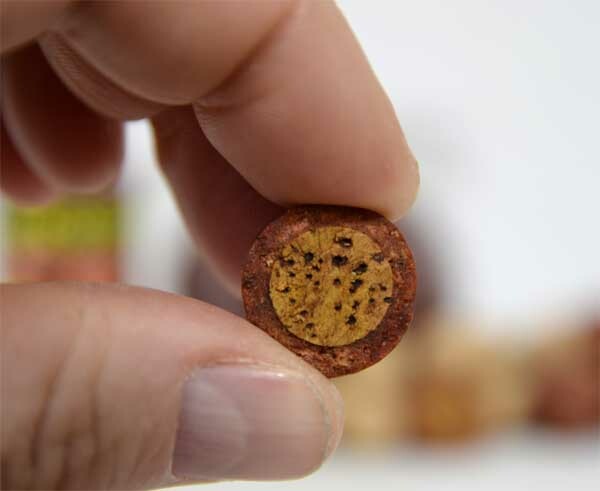 Directions: For the perfect 16mm pop-up, you will need approx 2mm paste around each cork ball. 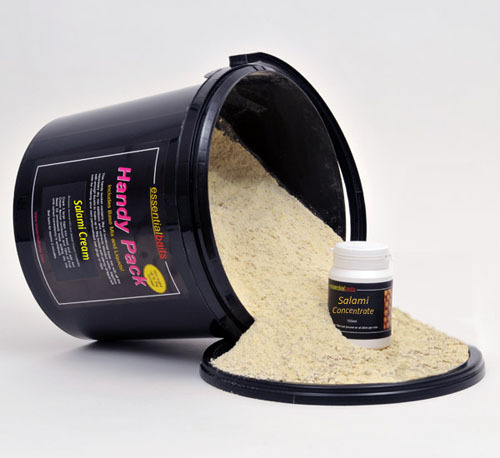 If you have a set of gram scales, this works out at 1.8g of paste for each cork ball! Just mould the paste around the cork ball. If the paste is a little dry just add a few drops of Booster liquid. When finished just boil for 2 minutes. Leave to dry out for 24 hours, add to pot with a few drops of Boooster Liquid and shake well. Note: The paste is 'shelf life', so there is no need to place the pop-ups in the freezer when made. 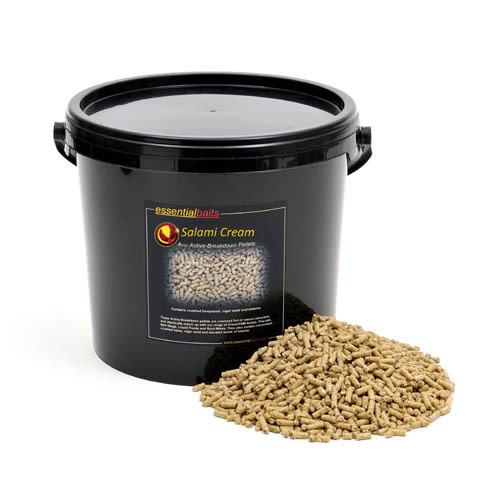 Available in Shellfish B5, Black Snail & Salami Cream. 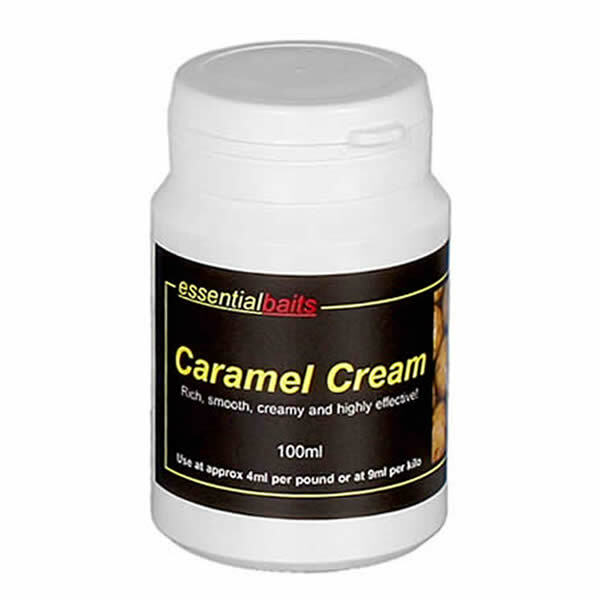 We can also provide 'Cork Ball Pop-up Packs' to match our other range of 'customised' boilies on request, but this will include 'fresh' paste instead of shelf life.